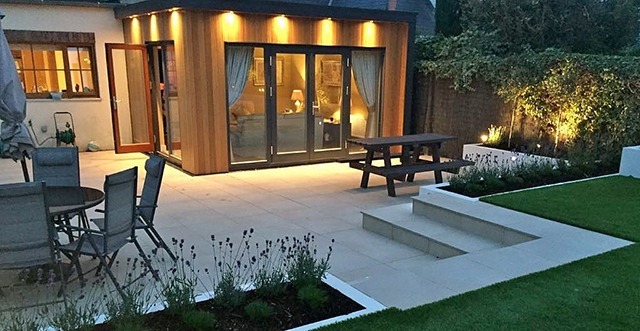 Stronge Decks and Landscaping was established in 1996 by Robert Stronge to design and build both traditional and contemporary landscapes in Dublin and surrounding counties to the highest standard. We believe that our landscape garden design and build quality is second to none. As one of Dublins leading landscaping and gardening companies we have been active in commercial and residential landscaping for our customers in Dublin and the surrounding counties.